Wooohooo! So glad to hear it!! 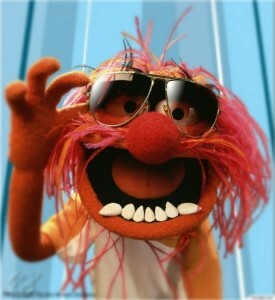 I luv the picture of Animal! Congrats for a successful fundraiser!